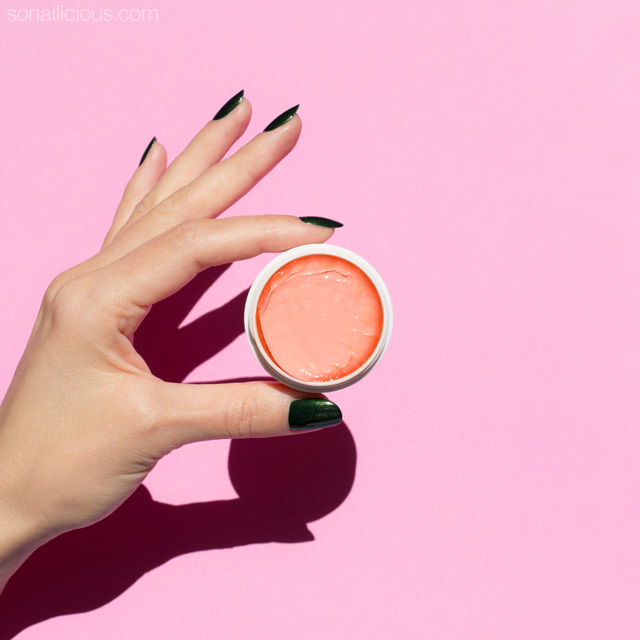 Allow me to introduce you to the best cuticle cream ever made – Dior Creme Abricot! 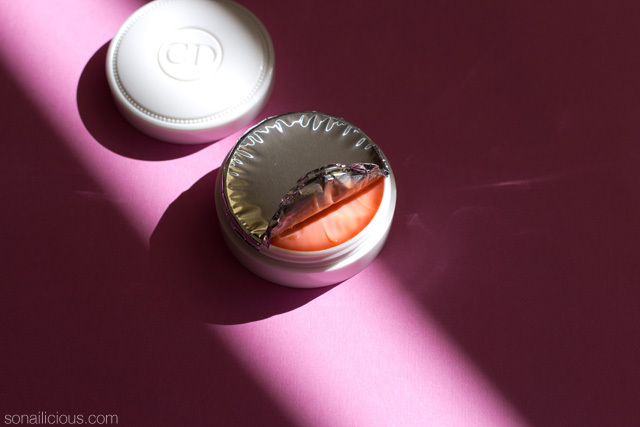 I’ve been seeing this cuticle cream popping up in the feeds of my favourite celebrity manicurists, backstage at Dior Haute Couture shows and on the celebrities vanity tables in their dressing rooms. So I thought I’d treat my cuticles to something special for Valentine’s Day. Cuticles our nail’s best friends, the appearance and health of our nails directly depends on how well we care for cuticles. Why not to express some gratitude to our nails’ little guardians on Valentine’s day? It’s difficult to imagine a more luxurious treat for your cuticle than a Dior cuticle cream. 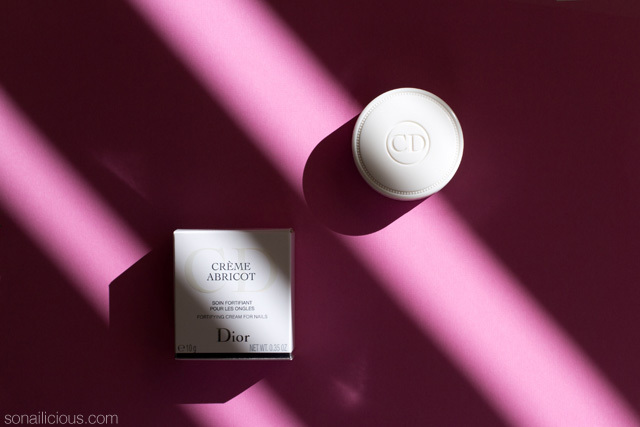 The design, the texture, the smell and the effectiveness – to me Dior Creme Abricot scores 10 out of 10 on all accounts. It’s expensive but I do not buy cuticle cream every day, so it makes sense to invest in a quality product. 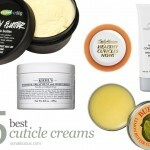 After all, your cuticles deserve the best! 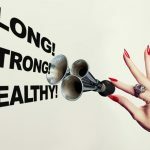 Claim: A highly effective, legendary nail care product that promotes nail growth and improves strength. Reality: My skin is prone to dryness but I’ve noticed a dramatic improvement on my cuticles and fingers after just one application. My skin felt more moist and looked younger. I’ve been using this cream every evening before I go to bed for 5 days now. My nails appear to be growing faster however it’s too early to comment whether nail strength has improved. That will take 2-3 months to evaluate properly. Formula: The toxin-free formula contains Beeswax, Geraniol and Limonene and other great ingredients which all work together to nourish and moisturise your cuticles and the skin around nails. The formula also contains perfume so if you’re sensitive to fragrances take note. 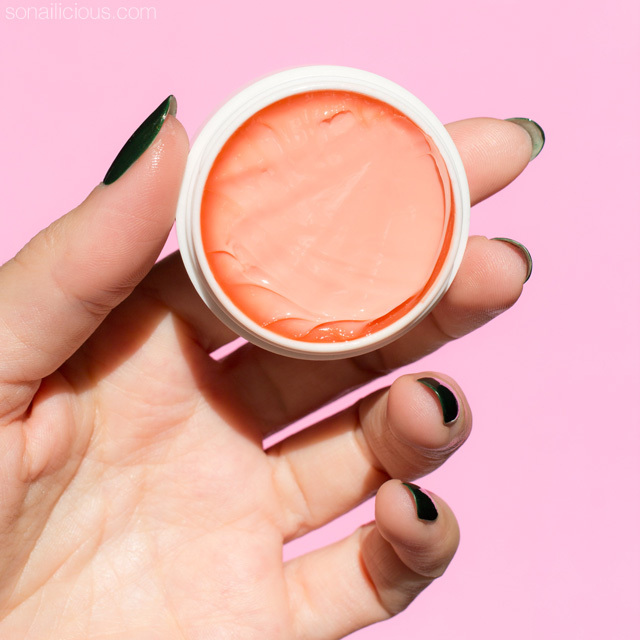 It is quite thick and stays put for a while so it’s best used as a night time product, you don’t want to walk around with shiny cuticles during the day not being able to do anything. Extra notes: The packaging is ultra-chic. The box is made of plastic but it looks like porcelain, so it would look nice on your bedside table. If holo is your thing, you’ll love the packaging. 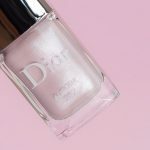 Verdict: Dior Creme Abricot is a luxurious treat for your cuticles. To me it’s the best as it ticks all the right boxes. I’m very impressed by the performance and I love how moisturising it is. However, I can’t say this cuticle cream is a ‘must-have’ because there are plenty of other budget friendly options that do the job. 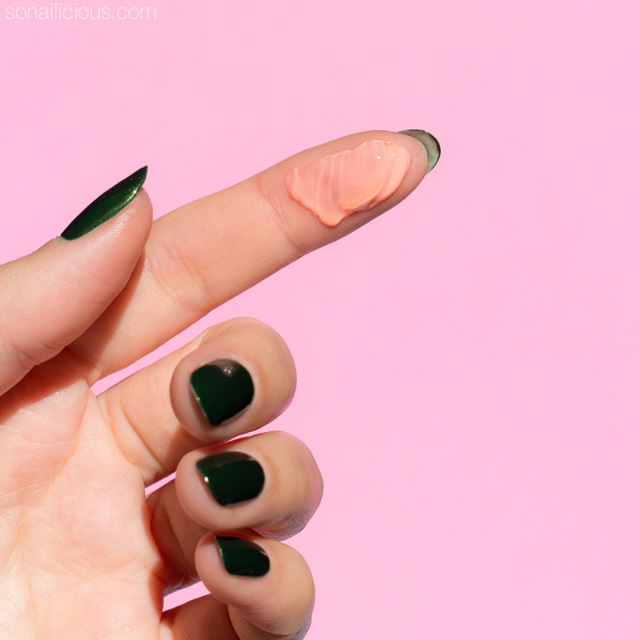 Conversely, if you feel like your cuticles deserve something extra special, than Dior Creme Abricot is the perfect choice! Availability: online – $27 US here or here; £21.00 here; $47 AUD here. Do you invest in luxury nail care? 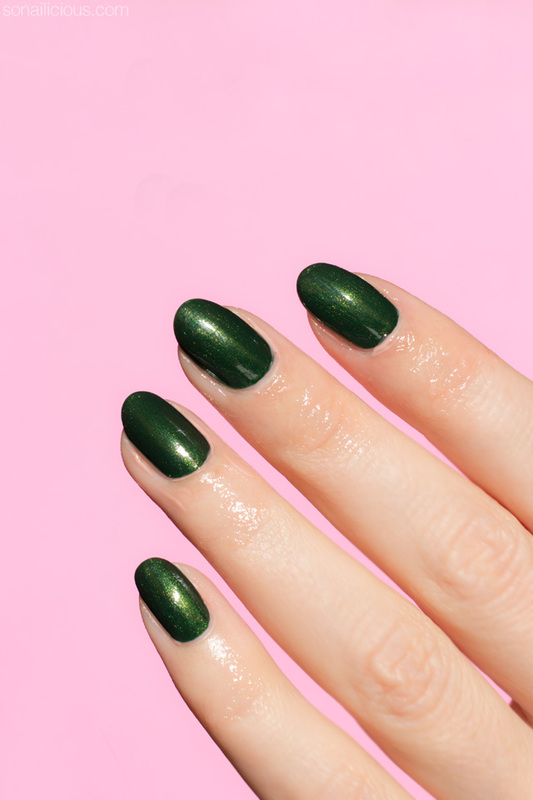 Or do you think $27 is too much to spend on your cuticles (even on Valentine’s Day)? Subscribe to our Weekly Newsletter or follow us via Bloglovin for daily updates.